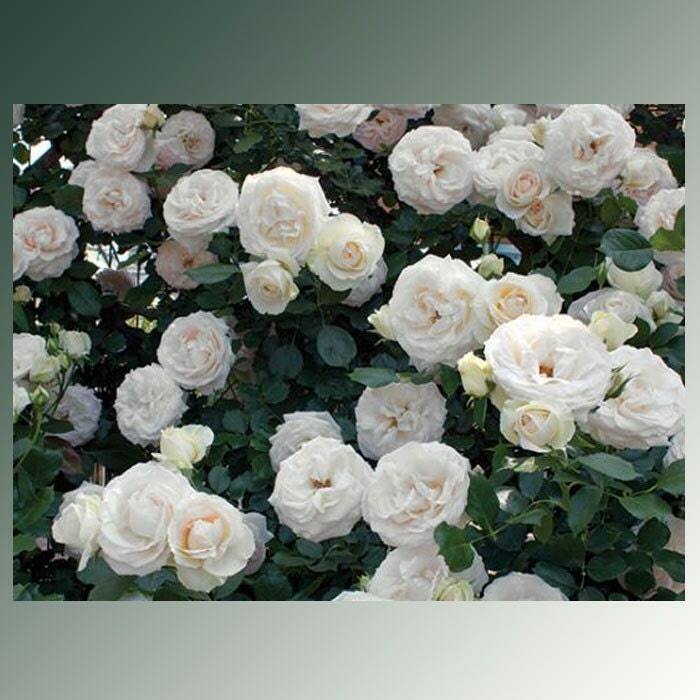 White Eden ® Climbing rose features old-fashioned English style white flowers on a vigorous climber that blooms from spring to fall. 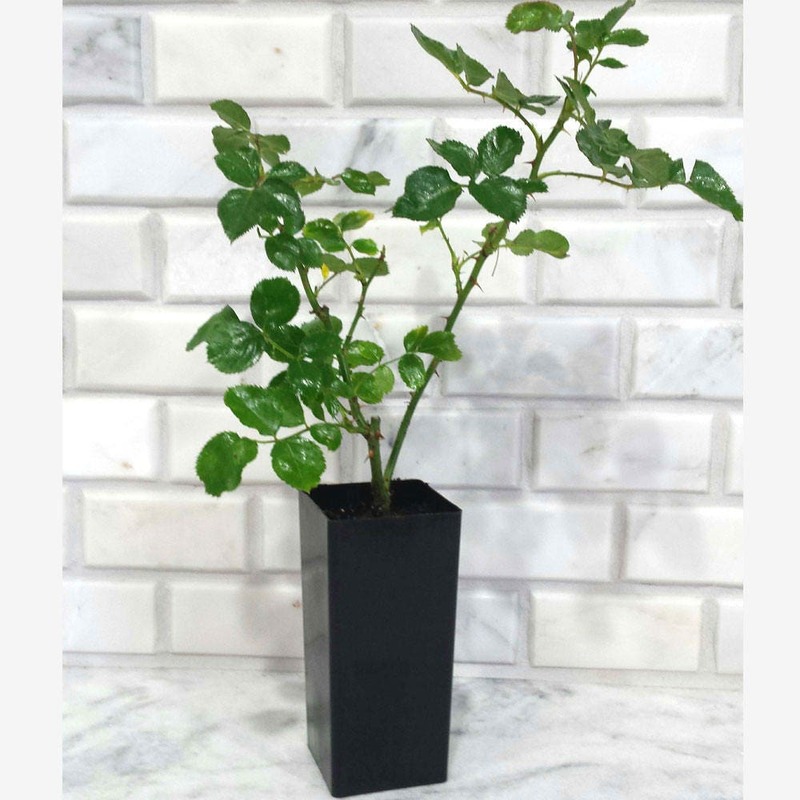 The foliage is a deep dark green, disease resistant and contrasts perfectly with the white roses. During cooler weather the blooms may take on a light pink hue. 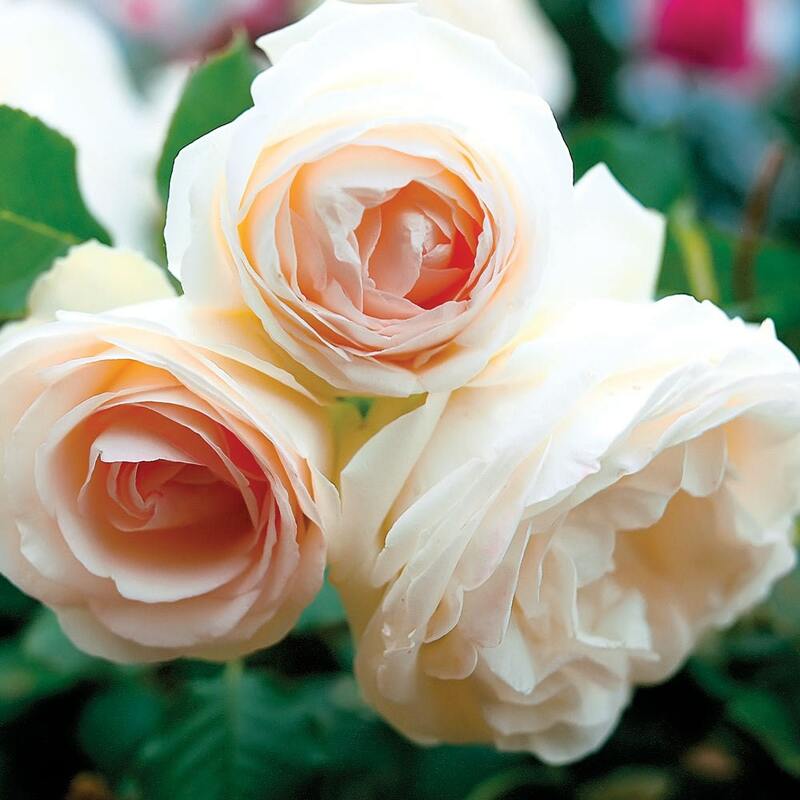 The luscious creamy white blooms have just a hint of tea rose fragrance. Hardy for zones 5-9 this repeat climbing rose will reach 12 feet tall at maturity and 6-8 feet wide. 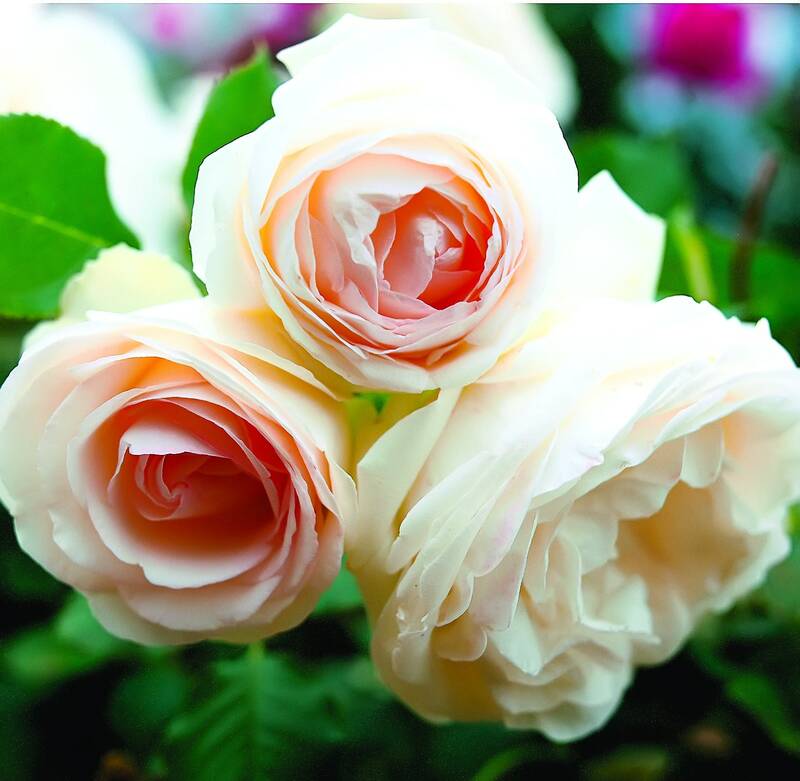 Part of the Romantica® series of roses. 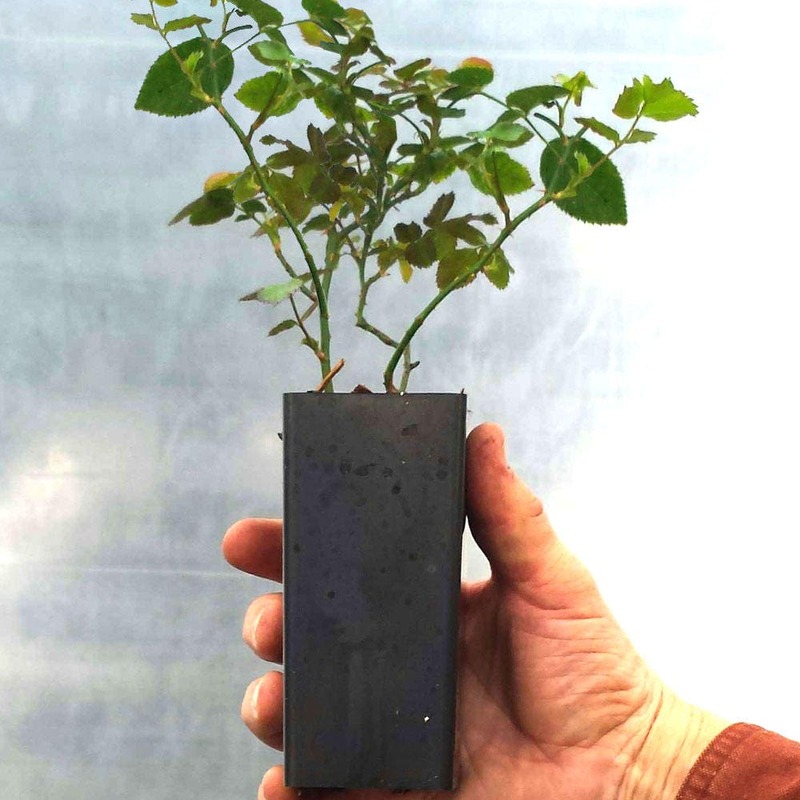 Note: All Eden roses can be slow to get started, but once they are rooted in the garden they will take-off! Grown organically at our licensed farm and plant nursery in Oregon. Arrived in very good condition. Packaged very well.